"My father passed away when I was in my late teens. We had an amazing connection, because he believed in developing a horizontal relationship with me rather than a vertical, child to parent relationship. Our understanding and mutual respect for each other built up gradually through conversing and discussing regularly diverse topics. From a very young age, I remember, he would always speak to me like an adult to another adult. 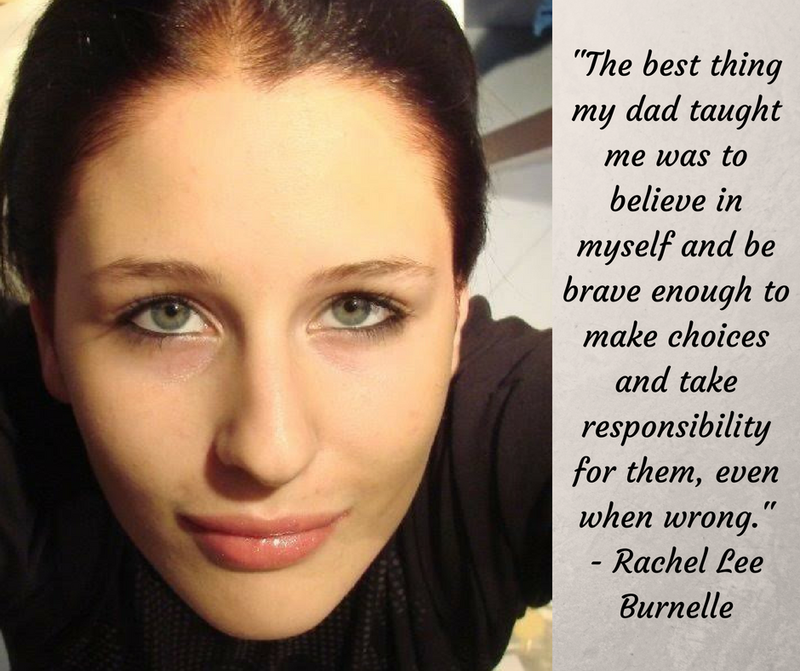 The best thing my dad taught me was to believe in myself and be brave enough to make choices and take responsibility for them, even when wrong. And when I went through a short spell of being bullied at school, he taught me how to show a mirror to my tormentors and stand up for myself." 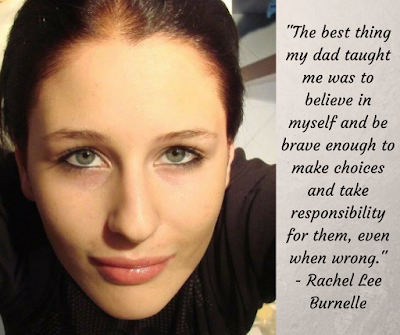 Rachel Lee Burnelle is inspired by the little things in life. She is a marketing executive of Paul’s Rubbish Removal Sydney and strives to live a green and simple life.